The data below shows the current inventory of homes for sale (in terms of months supply) for cities throughout the St Louis area. You can click on the column heading to sort by city, supply, etc. Click again to reverse the order. 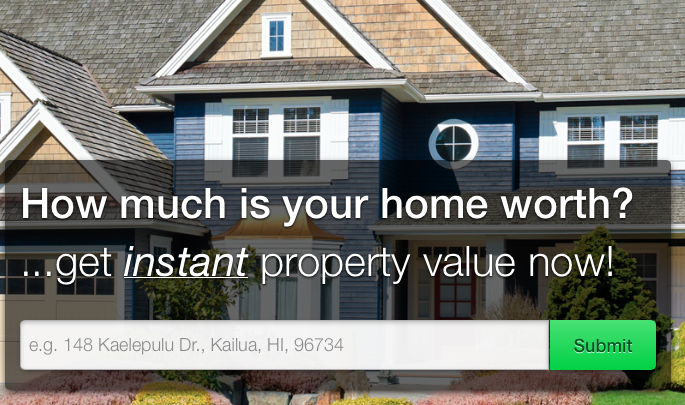 Only cities with at least one sale in the past 30 days and 10 active listings have been included. 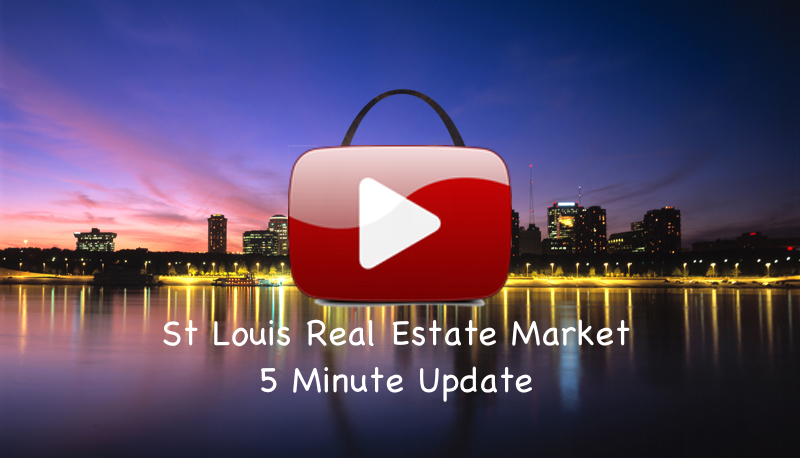 If you would like more info on a city shown, or perhaps your subdivision, just let us know what you are interested in and we'll provide it..we have the best St Louis real estate market data available and can show you how we use it to your benefit whether you are a buyer, seller or investor.